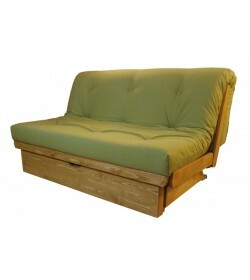 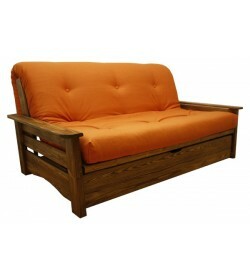 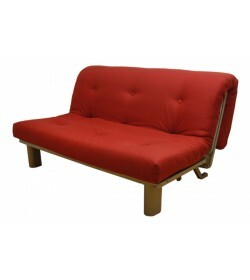 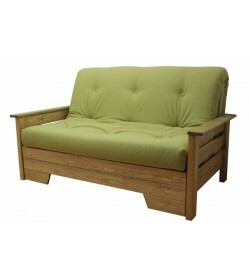 COMPACT SOFA BEDS "BUY HANDMADE IN YORKSHIRE PRODUCTS" AT GREAT PRICES. 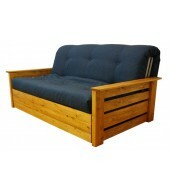 LOCAL FAMILY BUSINESS. 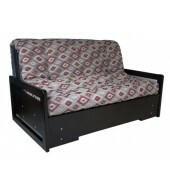 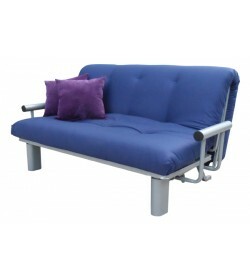 Our Unique range of Compact Sofa Beds are supplied flat pack for easy access. 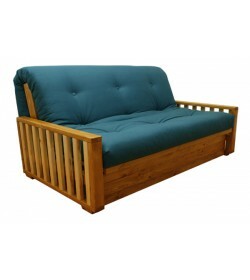 We are always busy, supplying Narrow Boat owners, new customers loft and cellar conversions, and many a home office, bedroom requiring a smart sofa bed, to offer incoming guests a comfortable nights sleep. Supplying Quality - Value - and Choice as Standard. 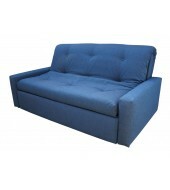 Quality Easy Open Sofa Bed, available with Upgraded Mattress, Fabric and Finish. Easy Open Compact Sofa Bed, with Upgraded Mattress and Fabric Choice.